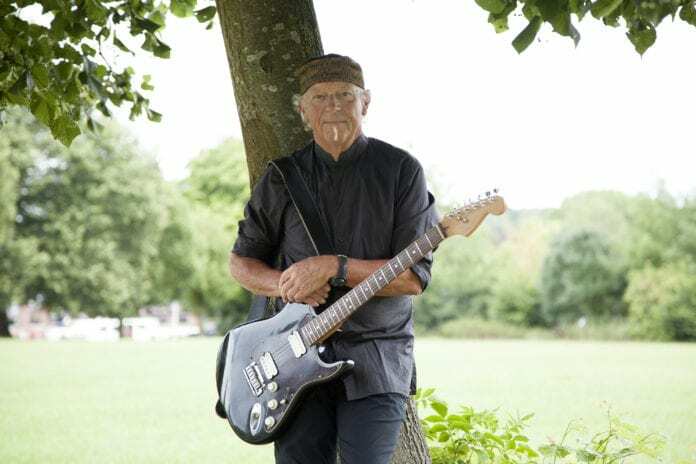 Former Jethro Tull guitarist Martin Barre stops in at the Museum of Making Music for an impressive two night stand, March 06-07. Barre was with Jethro Tull from 1969 though 2012, playing on every album and every hit, including such classic rock evergreens as “Aqualung,” “Living In The Past” and “Locomotive Breath.” Jethro Tull were regular visitors to San Diego during their heyday, packing venues such as the Sports Arena (currently Pechanga Arena) with ease. Barre recently released an album, Roads Less Traveled, but rest assured the night will include music from throughout Barre’s storied career. For this tour Barre is performing in acoustic mode, though with full band.